"Mastermind" by Reed Farrel Coleman, in Long Island Noir, edited by Kaylie Jones, Akashic Press, 2012. Merely being depressing is not enough to make a story noir. Please tell your editors. Having gotten that out of the way lets move on to a story by Reed Farrel Coleman, who understands noir very well. Jeff Ziegfeld was always the exception to the rule: the dumb Jew, the blue-collar Jew, the tough Jew. No matter the Zen of the ethnic group the wheel of fortune got you born into, dumb and poor was the unversal formula for tough. So Jeff is muscle working for an Israeli-American loan shark who constantly puts him down. But Jeff isn't always dumb. He comes up with a big dream: a brilliant scheme for committing a robbery. It is a plan without a flaw. Except that this is a noir story, and noir means (remember this, oh editors), that the big dreamer gets flattened. Another fine story in this collection is Kenneth Wishnia's "Blood Drive." Tim Tomlinson's "Snow Job" had a great set-up and a disappointing ending. "Lighthouse," by S.J. 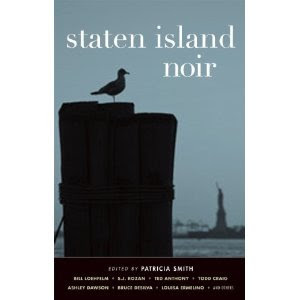 Rozan, in Staten Island Noir, edited by Patricia Smith, Akashic Press 2012. This is the second appearance in this space by my friend S.J. Rozan in the last two months. In the introduction editor Smith talks about something that happened at a Bouchercon a few years ago: a panel of writers were speaking about crime in New York City and a creative writing teacher complained that the kind of disrespect the panelists were showing for Staten Island was the reason her students there wouldn't write anything about the place they lived. I happened to be in the audience. What Smith doesn't mention is that S.J., who was the first person to joke about Staten Island, not only apologized but offered to come speak to the teacher's class. 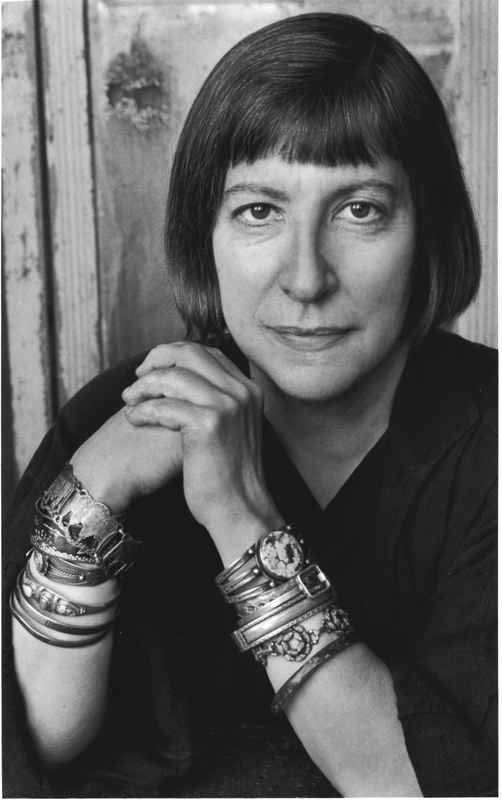 Not only a great writer, but a real mensch. It sucked to be him. Because ever since he was fourteen Paul shares his skull with The Guys, three space aliens who tell him what to do and give him monstrous headaches if he disobeys. The only way to quiet the voices in his head is to shoot heroin, and the only way to get money for that is by breaking and entering. That wouldn't be so bad except that sometimes he meets someone in the house he is burgling and then he has to hurt them. And that's the bad part because The Guys like it. And they want him to do more, and worse. 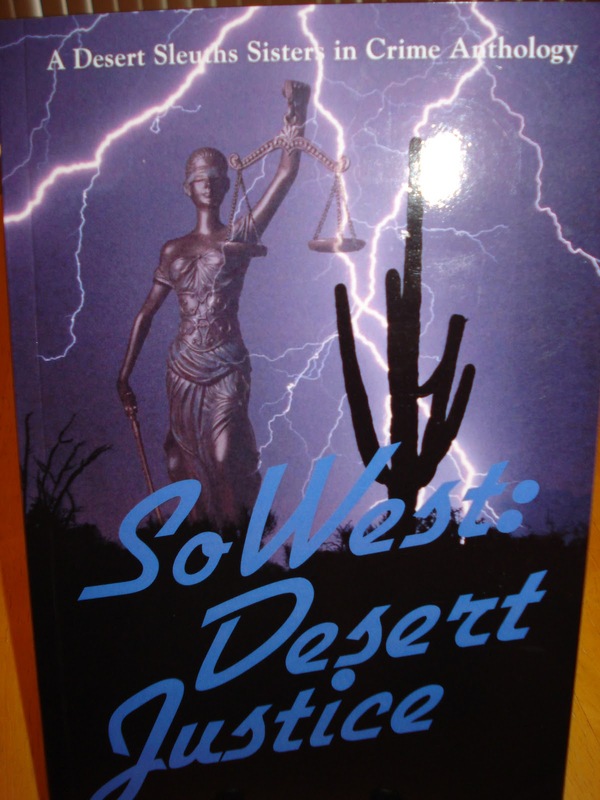 "The Rattle of Darkness," by Martin Roselius, in SoWest: Desert Justice, DS Publishing, 2012. I am zipping through anthologies as fast as I can, in preparation to declaring my list of best stories of 2012. 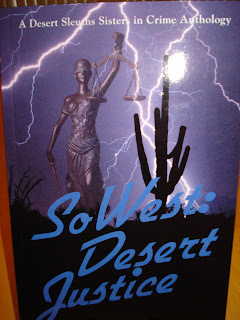 This nasty little piece is my favorite in the anthology by the Sisters in Crime Desert Sleuths Chapter. "A User's Guide to Keeping Your Kills Fresh," by Ted Anthony, in Staten Island Noir, edited by Patricia Smith, Akashic Press, 2012. Okay, lousy title. But a good story. It isn't easy to be really funny and really nasty at the same time. The humor just sounds mean, or the nastiness seems forced. But Anthony manages it. Manny Antonio is a hit man, but he isn't very good at it. This is the story of his last contract, told by someone who knew him well, and didn't like him very much, nor respect his mental agility. If complete clarity were an all-you-can-eat buffet of Chinese food, Manny would ask for the menu and order the chicken and broccoli. And so we see what should have been an easy assignment turn into a disastrous trek around the metropolitan area with a trunkful of forensic evidence that grows smellier by the hour. When we are told that shooting a rent-a-cop between the eyes was "the last rational thing he will do on the final night of his life," you know Manny is not having a good week. 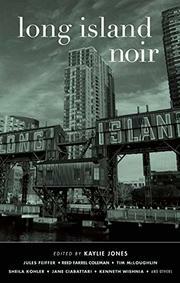 The Wolfe Pack (fans of Rex Stout) just announced the winner of the 2012 Black Orchid Novella Award and guess what? It was me. "The Red Envelope" will be published in the July issue of Alfred Hitchcock's Mystery Magazine, out in April. My wife and I had a great time at the banquet on Saturday and I highly recommend it to you. Thanks to all the Wolfe Packers! 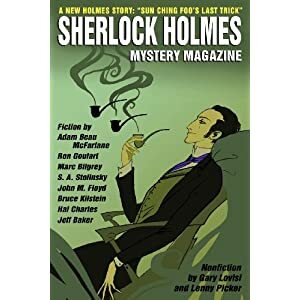 "Hit One Out Of The Park," by Jeff Baker, in Sherlock Holmes Mystery Magazine. My friend Jeff Baker has written a lovely witty historical story. It is 1941 and George Keaton has a full-time job taking care of his not-so-bright brother Ward. Ward has quarreled with his bookie and decided to kill the guy. Now, the world is littered with blunt objects but Ward manages to find what as a particular weapon? Joe DiMaggio's stolen baseball bat. This is not going to go well. Needless to say keeping tabs on Ward while he was planning doing something in with a murder weapon half of New York was looking for was making my own day the kind Mrs Roosevelt usually didn't write about.